Take gooey goodness to new extremes. Classes are well under way, the air is getting cooler and the word ‘pumpkin’ is inescapable. Fall is undeniably here, so everyone is saying goodbye to barbecues and hello to apple picking. 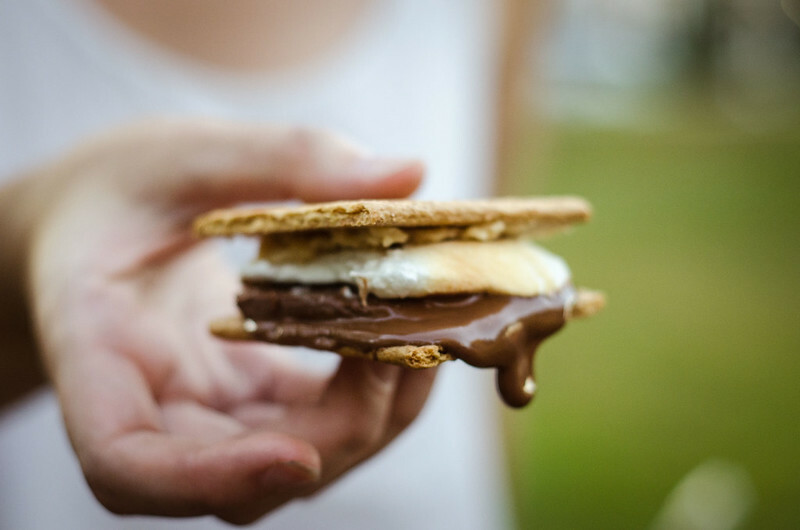 However, unless you’re a super strict season-ist, there is no reason to do away with all things summer quite yet—specifically, s’mores. 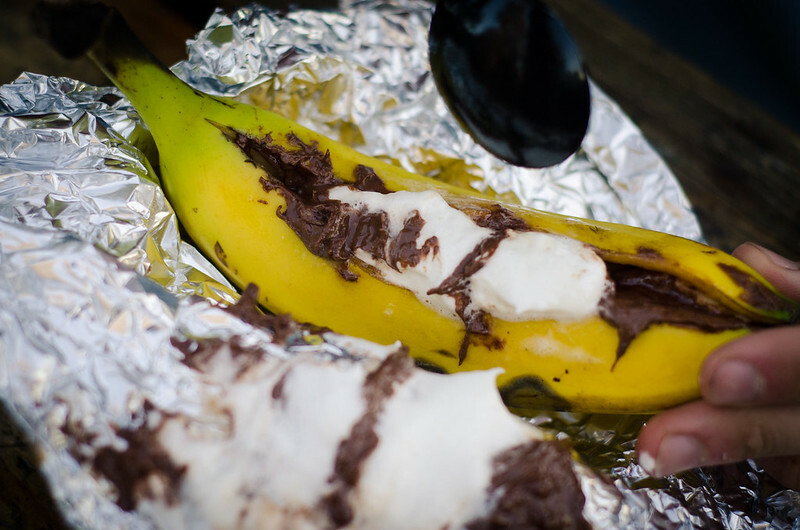 Although the marshmallowy treats are meant to awaken memories of summer camping, I argue that there is no reason not to throw a fall s’mores party. 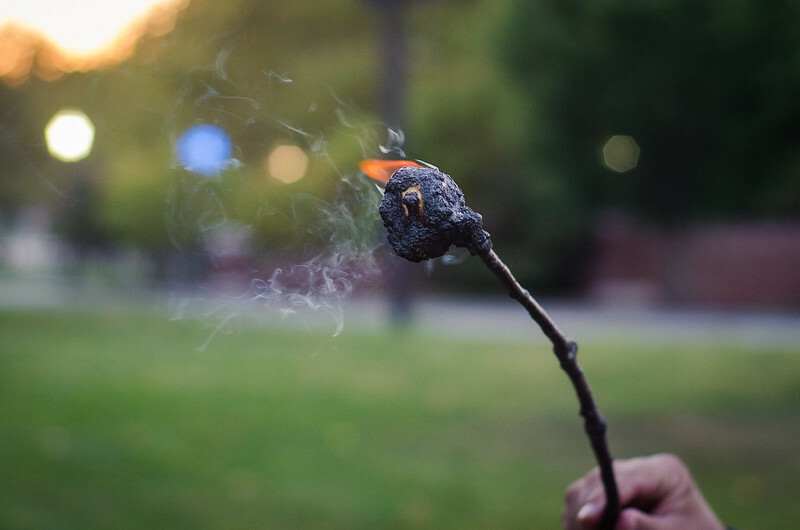 Isn’t the brisk autumn air, finally free of mosquitos, perfect for huddling around a bonfire? 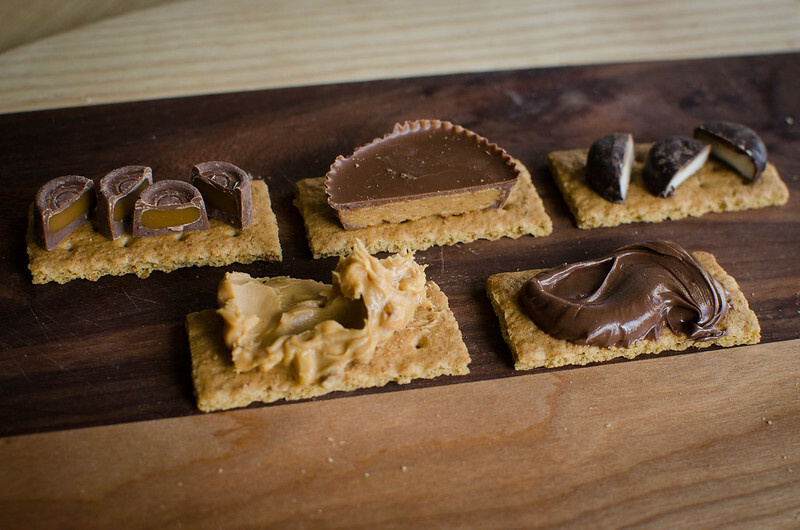 And aren’t s’mores an excellent use for that leftover Halloween chocolate? 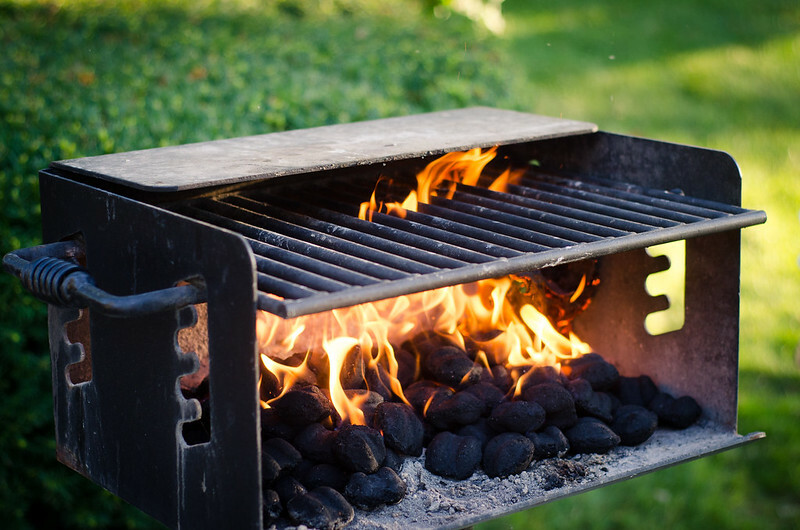 Fire pits are optimal, charcoal grills work well, fireplaces are cozy, gas stovetops are a little less romantic and microwaves are just sad—but hey, use whatever you’ve got. No heat source? Just use lots of spreadable fillings. 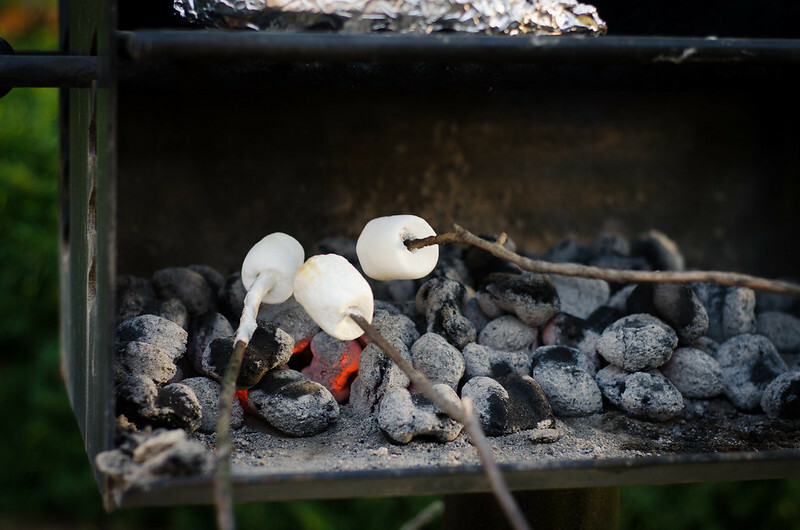 Obviously you’ve got your regular, miniature, jumbo, flavored and vegan marshmallows, but marshmallow fluff is a great option if a) you have vegetarians and can’t find vegetarian/vegan marshmallows or b) you don’t have an actual fire for roasting. And there you have it! 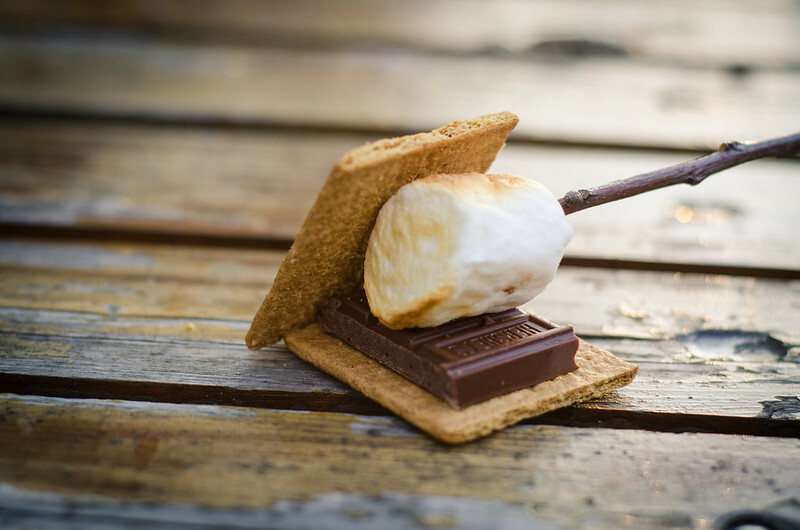 Follow these steps and you’re sure to throw one awesome s’mores party to kick off the fall season!